There are so many amazing services helping people in and around Birmingham. Part of showing Active Citizens around our community is helping them learn about how we work to help people in the community. If you followed my Sri Lanka adventures you would have read about my visit to a school and also about a big march I went on.So this was my big chance to introduce them to some services that I think are doing awesome jobs in the city. Birmingham Association Youth Clubs are someone #TeamYTV work with a lot and due to being a youth organisation we really wanted to show some of the great youth service and BAYC can give a massive overview of them all. They got to experience a mini workshop and meet a young entrepreneur. The CEO gave the group lots of great networking tips on how to interact with other organisations and more importantly how to stay remembered. Next we rushed off to visit Sifa Fireside. I was eager to show the group work done in the city to help homeless people. In my travels I have found homelessness is something that is treated differently in each other county and with the rise in homelessness in the UK it is something I wanted to show we are trying to help people out of. 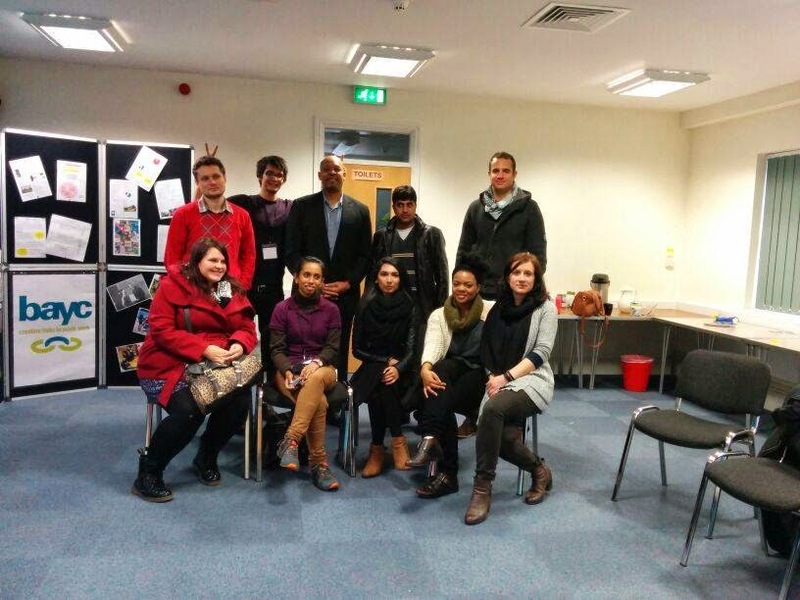 Sifa Fireside are doing amazing work in Birmingham. This Digbeth based charity not only provides a hot meal but also many more needed services. Service users can access hot showers, laundry facilities, they can see a dentist, doctor and nurse, learn new skills, talk to counsellors and really have a space to come where they can see that someone really cares about them. The walls are adorned with beautiful graffiti from Birmingham Artists and the service users have added some big birds to the walls. In all the little rooms is the art work of service users which I thought was a lovely touch. I took the group for a proper English lunch of fish and chips at Big Johns which is super popular in Birmingham and has really good fish and chips for a decent price. They loved it and said they had been dying to try fish and chips and now they could go home and say they had tried fish and chips in England. It is funny how people still see fish and chips as a big part of the UK. 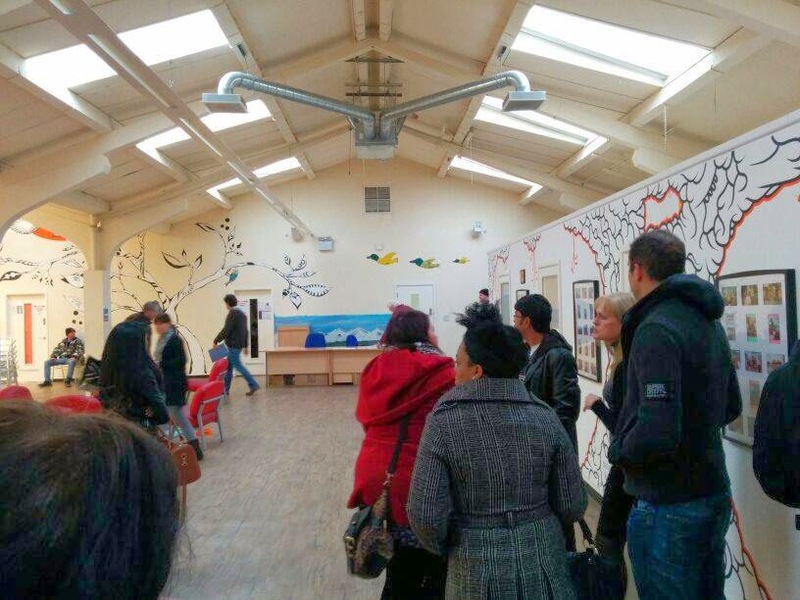 Last but not least of the services that we visited is the ARK project in Selly Oak. The name stands for Acts of Random Kindness. ARK started as a food bank that helped people who had stumbled upon unfortunate times. 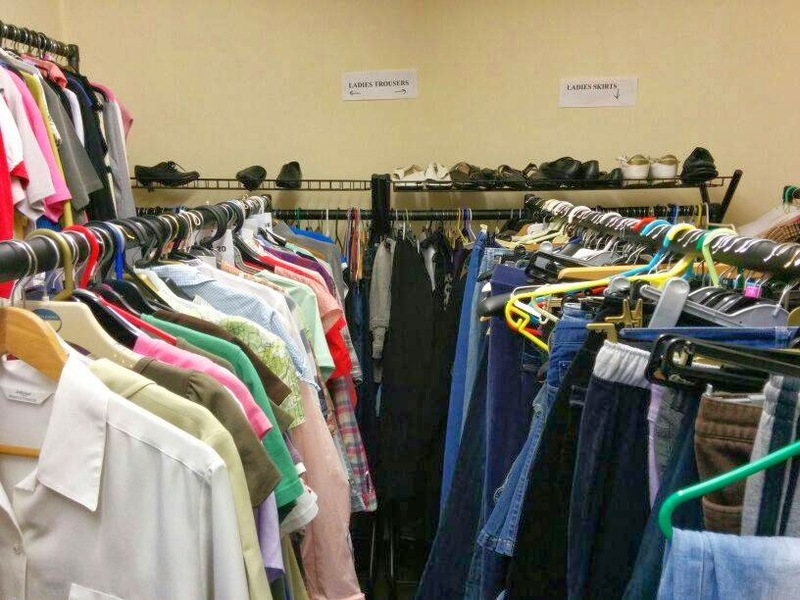 They have since grown to not old give food and toiletry parcels but also clothes, toys and offer an amazing drop in service which gives much needed support in the community. Jess who runs ARK is a very warm and inviting woman who really has a passion for helping people. I love what this company does and they helped so many of my clients when I was a Refugee Tenancy Support Worker. They also gave us the most amazing cake. 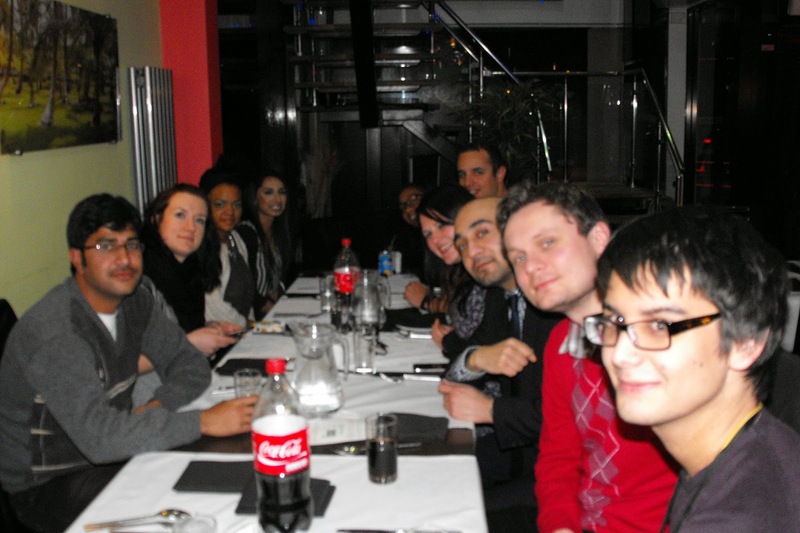 To wrap up the day we couldn't let the group come to Birmingham and not take them to the famous Balti Triangle. We had prize winning balti and stuffed our faces. 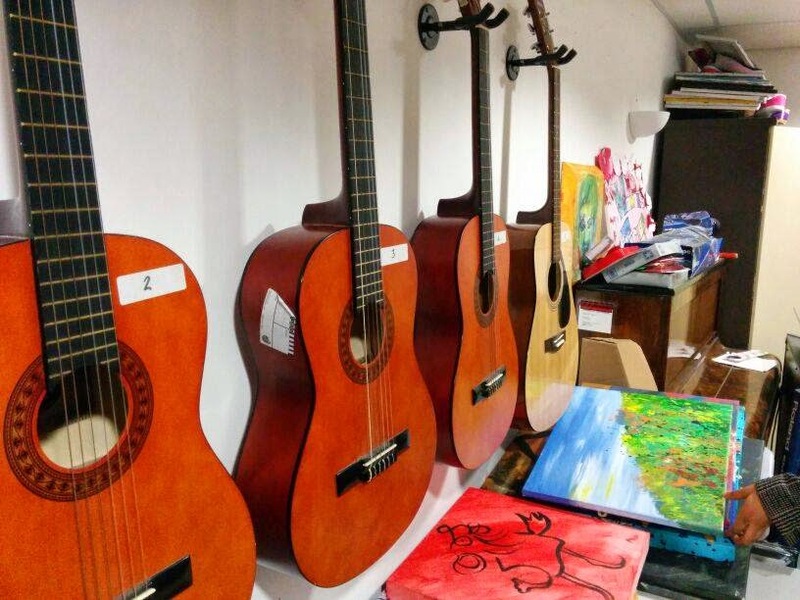 If you haven't been to the Balti triangle is a triangle of restaurants and shops filled with culture.